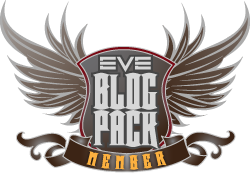 This entry was posted in Uncategorized and tagged eve online, In character, Lessons, rixx. Bookmark the permalink. Nice story Mike A. Succinct. I think you could spawn a few spin-offs from that. Cheers mate, cya in the black.